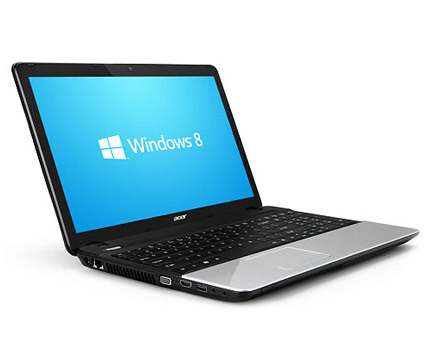 Get the power and useful features you value with the Acer Aspire E1-571. 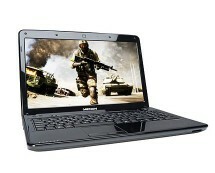 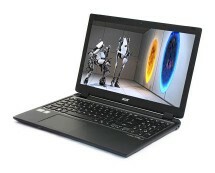 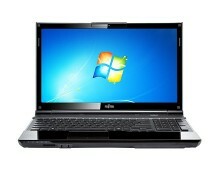 Solid performance, handy multimedia tools and convenient connectivity make daily computing an easy-going pleasure. 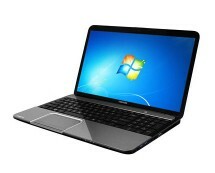 This notebook’s practical yet stylish design comes in 15.6 inch screen size.